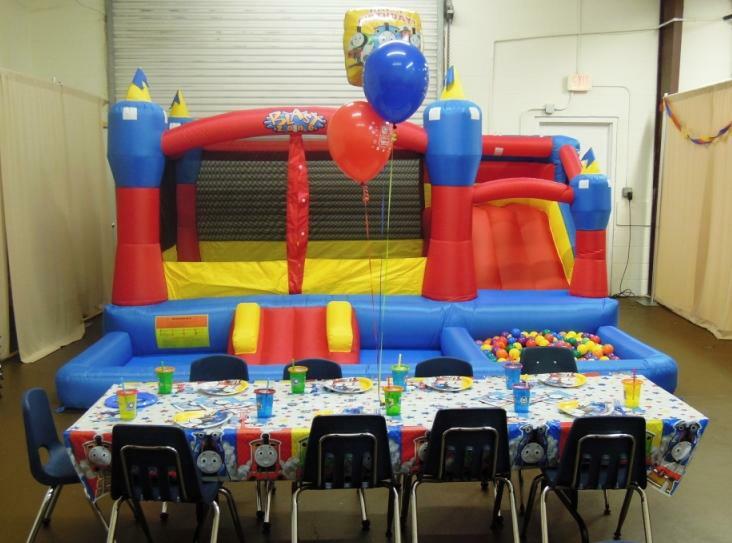 Imagine If Parties Start at just $225 for 2 hours of fun for up to 10 kids! 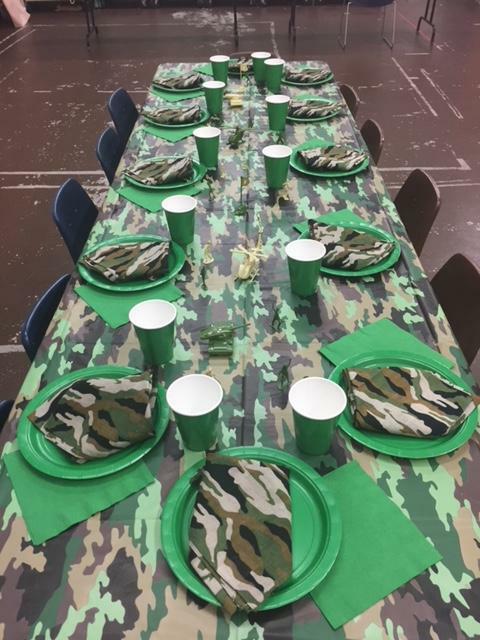 An Imagine If Birthday Party provides a completely interactive, totally FUN experience for EVERYONE – children and adults alike. And it takes much of the planning and entertainment load OFF YOU! We also provide a space to do a cake and present opening ceremony. Don't worry about the mess we do ALL the CLEAN UP! We'll get your party kicked off with musical fun, dance, dress up and entertainment, ending with time for food, snacks, and cake! 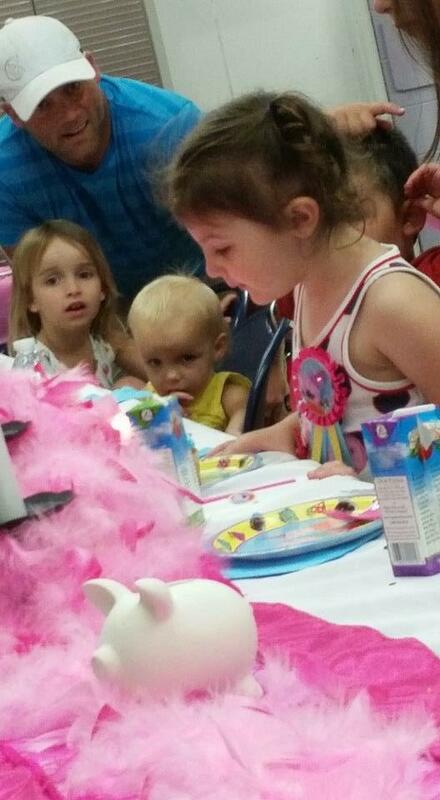 · Two hours to complete your party at our beautiful Lake Mary studio. · Customized activities using props, singing games, dress-up, creative movement, story time, circle dances and more! 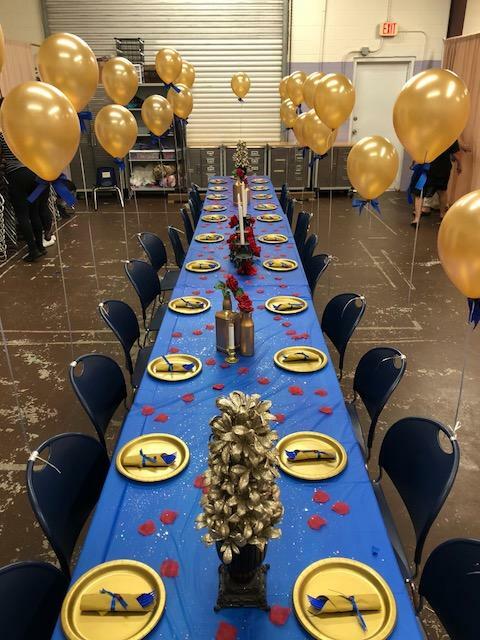 · One hour meal/snack, cake and present celebration. 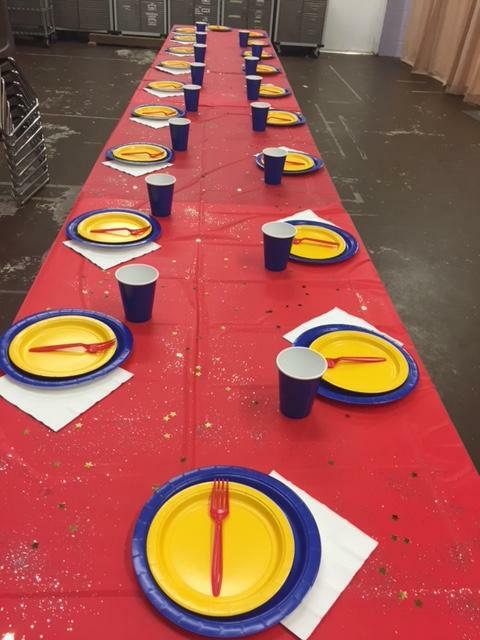 · We’ll provide candles, plates, cutlery, napkins and cups for all the children. · We will assist with setup and provide the entire cleanup. At a Kindermusik Party everyone can get in on the fun. We provide an hour of musical entertainment for both children and adults, including: shakers, drums, scarves, bells, bubbles and more mixed with your child's favorite songs, or theme of the party. Then we lead you back to our birthday room to enjoy your food, cake and presents! A Birthday Specialist will lead your group into our huge dance studio where your divas will enjoy some spa pampering including: manicures and pedicures, make-up and hair styling. 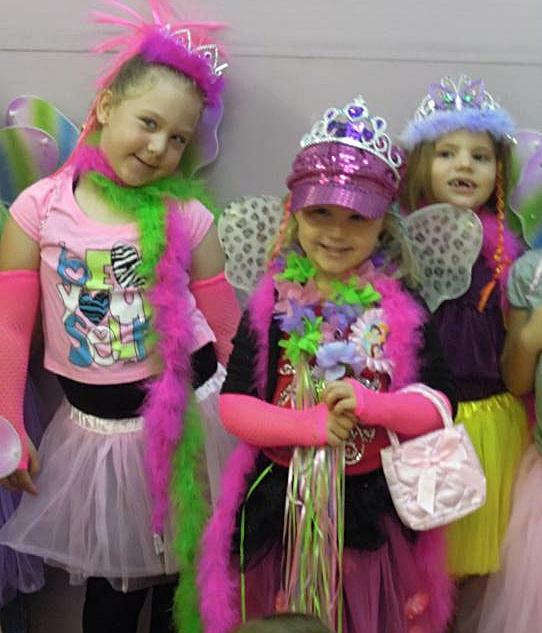 Your diva girls can accessorize during dress-up time with boas, tiaras, butterfly wings, and tutus, then show-off their look in a fashion show down the red carpet. 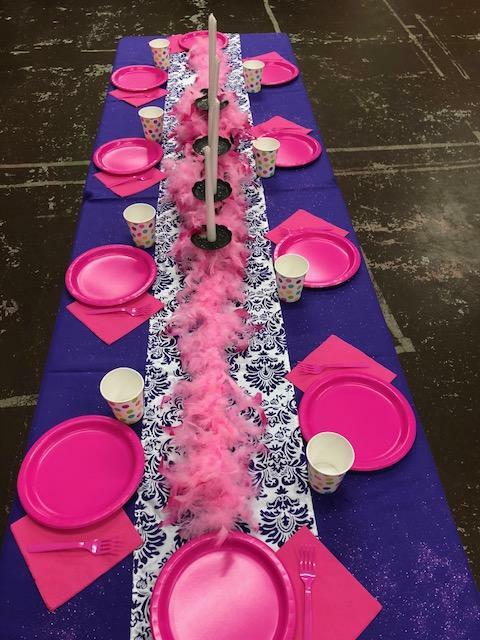 A Birthday Specialist will lead your group into our huge dance studio where your pirate adventurers will enjoy getting dressed up in pirate gear, including capes, hats, eye patches and swords. Your Birthday Specialist will then lead the group of pirates on a scavenger hunt to find the treasure! The party play time will end with a pirate celebration including pirate music, games and sword fighting (foam swords).